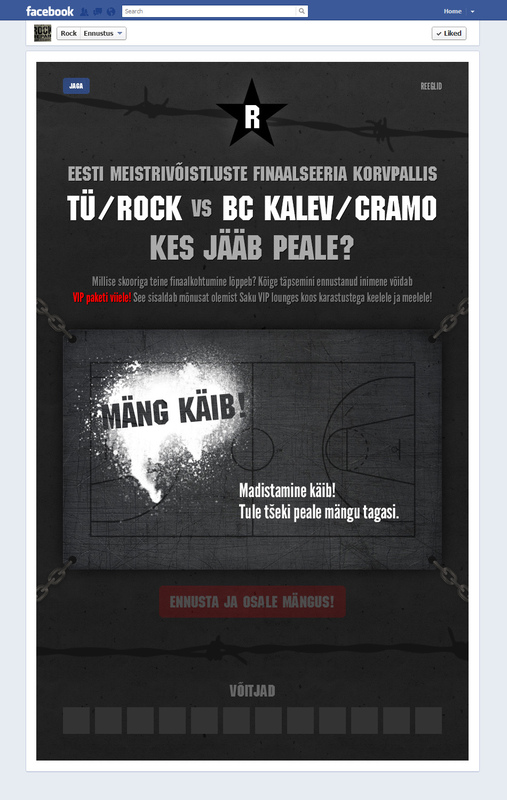 The infamous beer brand Rock stands like an iron curtain behind its' basketball team. 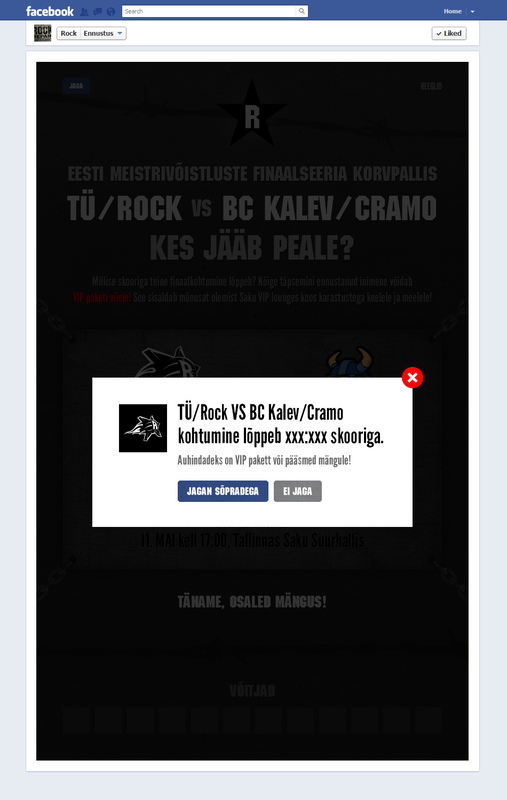 For the support of the basketball team and to engage Rock Facebook fans, we created a fun Facebook app. 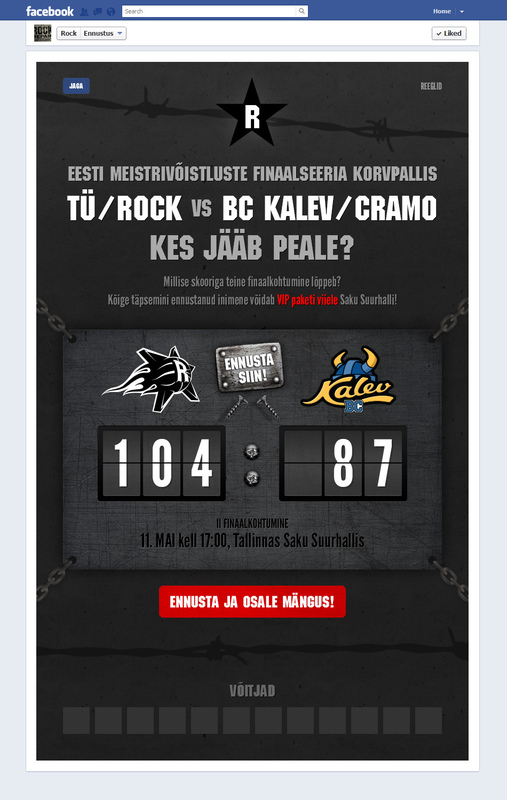 After every game, the best predicted score was awarded with an awesome Rock t-shirt.